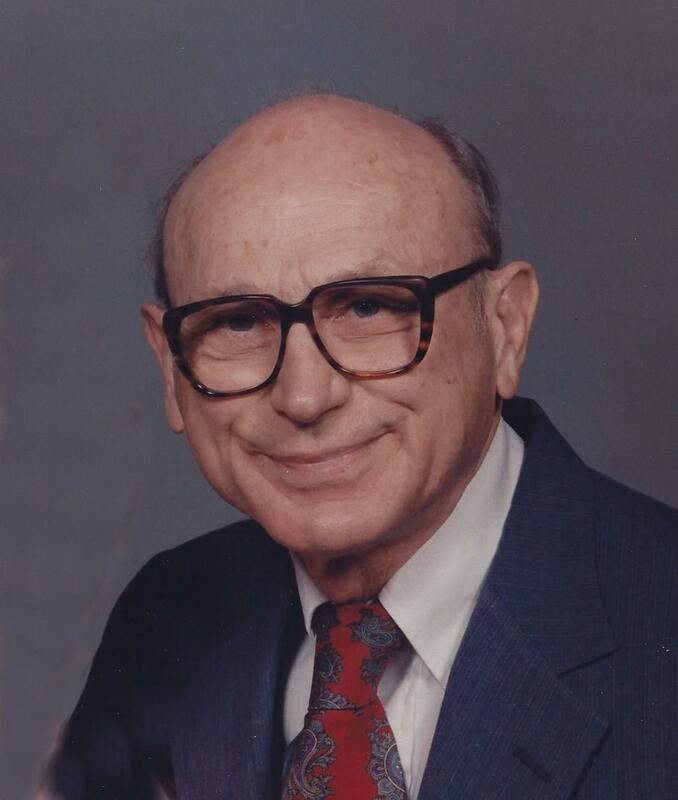 Dr. Howard F. Vos, 93, of Philadelphia, formerly of New York, died April 8, 2019 at the Springs at Watermark Logan in Philadelphia. A noted professor of history at the King's College in New York, he received his Ph.D from Northwestern University and his Th.D from Dallas Theological Seminary. He was a published scholar in the field of history and archaeological studies. Dr Vos was on the faculty of Kings from 1971-1995 and had also served on the faculty at Trinity College and the Moody Bible Institute with concentrations in ancient history and biblical archeology. In moving to Philadelphia, he became a member of the Tenth Presbyterian Church of Philadelphia and had also been associated with the Museum at the University of Pennsylvania. Husband of the late Emmagene Vos, who died in 2012; father of the late Valerie Gay who died in 2008, he is survived by his daughter Marcia Zachensky and her husband Peter of Pleasantville NY; four nieces and two nephews. His graveside service will be Friday 11:00AM at the Arlington Cemetery, Drexel Hill , Pa 19026. I first met Howard in 1977 as a new student at the King's College. As a history major under Howard and graduating in 1981 it became apparent that he was far more than my professor, but a personal friend and mentor. I went on to raise a family and then train at Moody Aviation as a pilot, later doing missions and humanitarian work in Mexico, and Howard became one of my very first supporters and prayer partners in ministry. He remained a faithful friend and supporter for many years with my work with Brigade Air. Although we only spoke two or three times a year over the next 25 years, every conversation was met with his opening statement, "I still pray for you everyday". 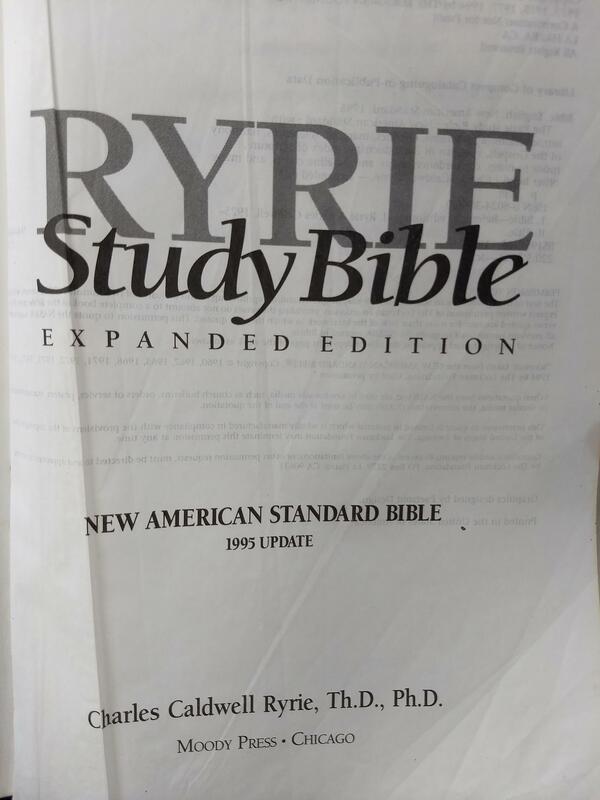 I still use my old New American Standard Bible. On page 2091 of the 1995 edition is an article, "Archaeology and the Bible", written by Howard. Now and then, I would still tease friends that I personally knew one of the authors of my Bible, Howard Vos. He was an amazing servant of God, scholar, and played an instrumental role in my life and ministry, and will be sorely missed. See you in Glory Howard. Dr. Vos was a life changing mentor for me. He was excited about history, world events, The King's College, and of course Christ. His passion was infectious, and I caught it full bore. Dr. Vos guided me through graduate school, and gave me advice and counsel during my career in Congress and even in the private sector. He would call me on occassion to inquire about certain legislation, political and world events. He was always learning and teaching - simultaneously. He told me he prayed for me every day, and that he was proud of all I was doing. He always reminded me that the Lord placed me in a position to make a difference. My father, Bryan Burtch, went to both Wheaton College and Dallas Theological Seminary at the same time as Dr. Vos. (My parents were translators with Wycliffe Bible Translators in Peru and Colombia.) My freshman year, I was so blessed to have my parents in NY near me because they had furlough then, so they were able to attend many of the events. I remember them coming to a parent orientation day and Dad saying "oh, we need to find Dr. Vos as I know him". So we ran into him in the chapel. They both immediately recognized each other even though it was 35+ years later. Everytime Dr. Vos saw me in the 4 years I was at TKC, he would always ask me how my Dad was doing. I took his Western Civilization class and I credit that for a lifelong interest in history, even though I was a music major.